Born and raised in Phoenix, Kera completed her studies at the University of Michigan with a liberal arts degree and later went on to study Graphic Design. 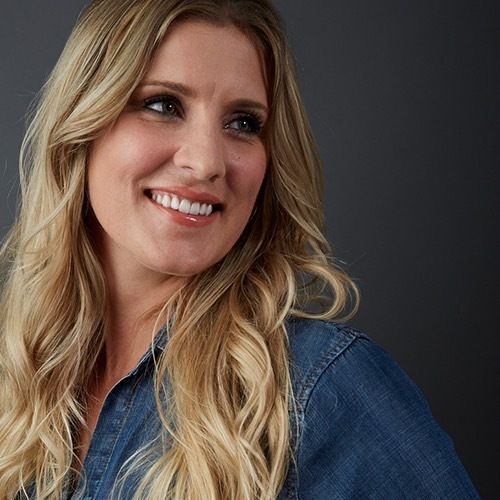 With 8+ years of design experience, including running her own boutique design agency, Kera has worked with clients such as Harley-Davidson, Synergy Global Entertainment, Water for People and TGen Foundation. Most recently, she has worked with CVS Health, City of Tempe, and Arizona Department of Veterans’ Services. Kera loves her dog, her Harley-Davidson, and America.